Reading Decathlon Challenge: Read 10 Books in 10 Days! 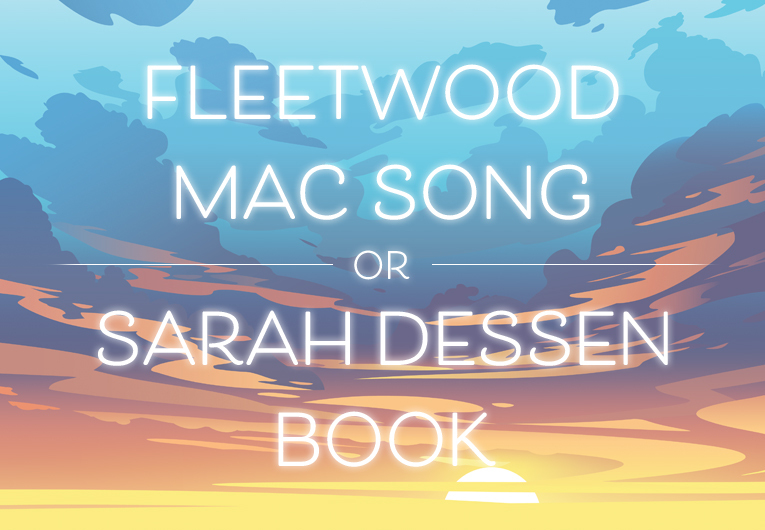 Summer is coming to a close and it’s time to get through those books that have been sitting in your TBR pile while you’ve been at the beach this season! 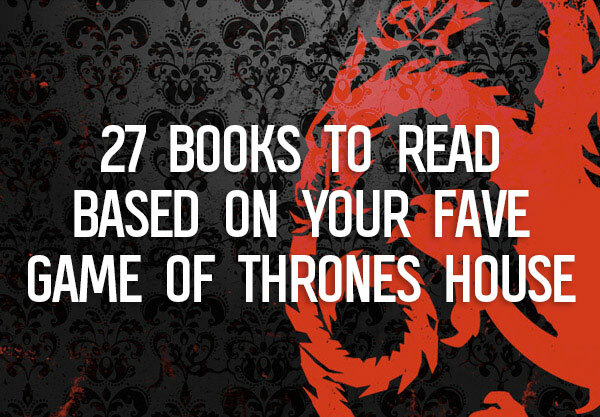 Are you ready to read 10 books in 10 days? 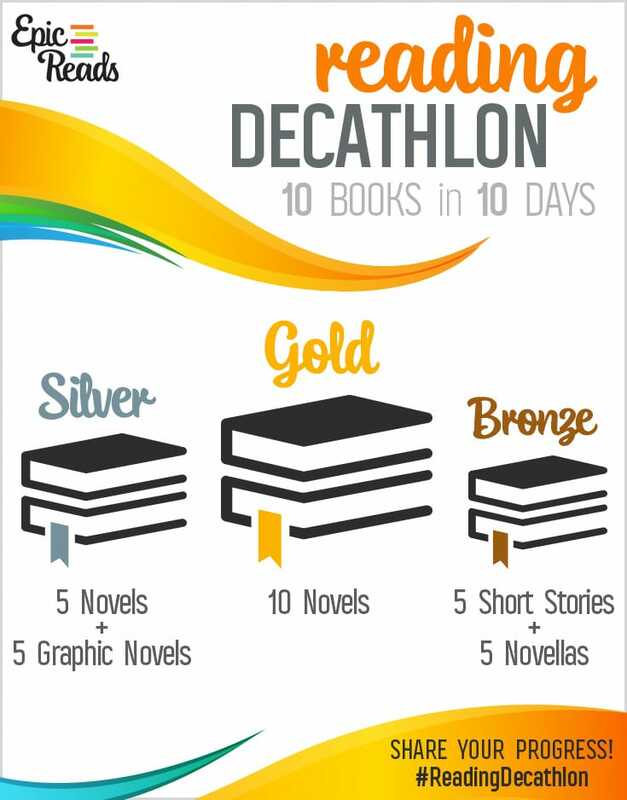 Take the #ReadingDecathlon challenge and see if you can power your way through ten books in less than two weeks! Pshh… easy right? The challenge is simple: read 10 books in 10 days! 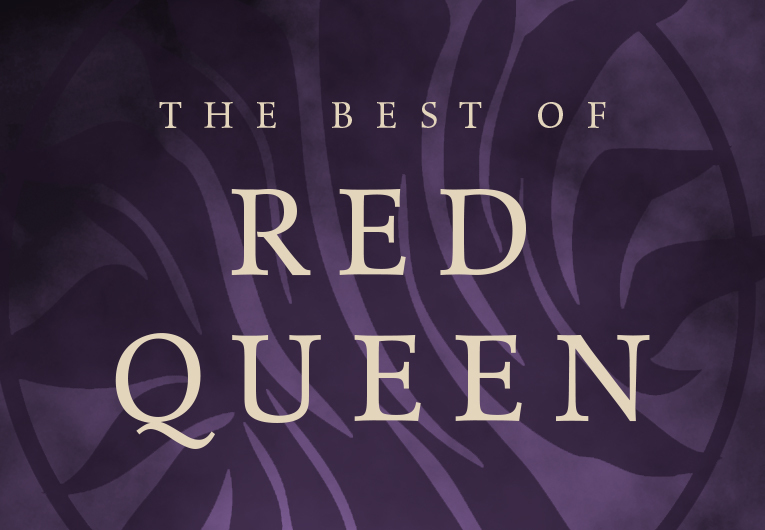 Whether you are finishing books you’ve already started, or tackling a completely new set books, we challenge you to knock off 10 books* from your TBR pile in the next ten days! Can you do it? 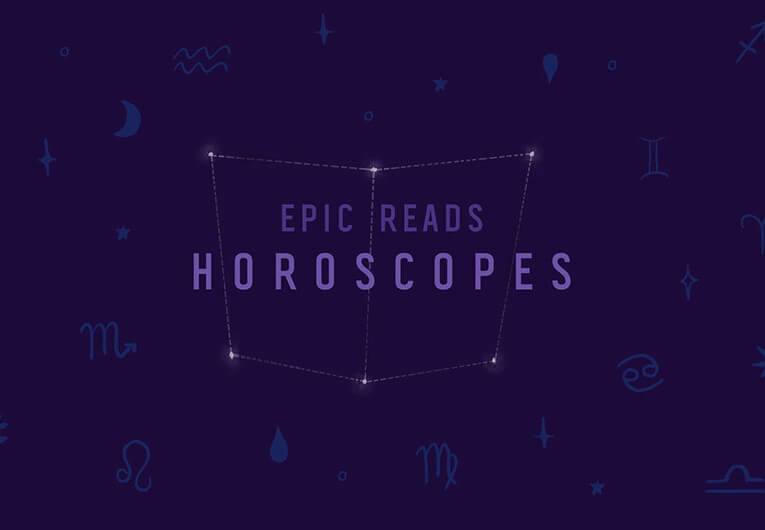 On timing: you can start your 10 days of reading whenever you want! Tweet us and let us know when you start so we can cheer you on! But are the rules real? Of course not. The whole point of this is basically to get us all reading as much as humanly possible. We really just want you to challenge yourself and see if you can read 10 different things in 10 days. Are you in a reading slump? Maybe this is just the challenge you need to get yourself out of it! This is the most epic challenge of them all. To earn Gold Medal status (and forever bragging rights), read ten full-length novels in 10 days! You can do it, we believe in you. Use the hashtag #ReadingForGold to find fellow book nerds striving for that 🏅! Suggested reading: Any of these paperbacks, or literally any 10 books. See what’s new from Harper here. If you feeling a little intimated and need something a little easier, (but still pretty darn hard) try earning silver medal status! To win the silver you’ll need to read a combination of 5 graphic novels, comic books, short stories, or novellas and 5 full-length novels! Use the hashtag #ReadingForSilver! The easiest challenge (but still worthy of our undying respect) is the bronze medal challenge. To earn the bronze, you’ll need to read a combination of any of the ten suggested types of books from the list above! Use the hashtag #ReadingForBronze! Do you accept this challenge? Tell us if you are #Readingforgold, #Readingforsilver, or #ReadingforBronze in the comments below!